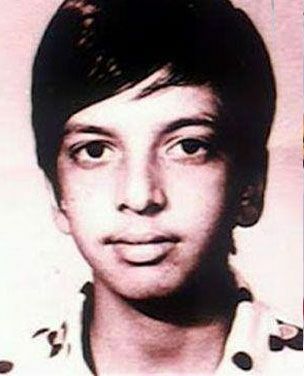 It’s always interesting to see pictures of celebrities, to see the way they were before they met with name and fame. Were they nerdy, cute, roly-poly or adorable? 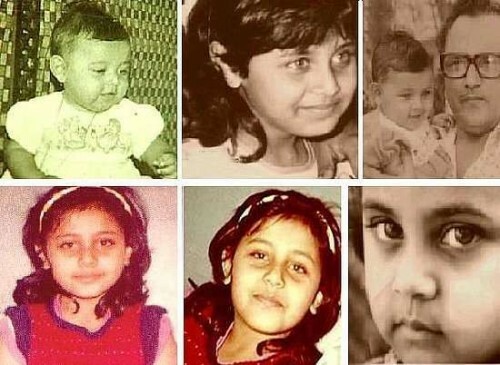 Today, we share some absolutely delightful Childhood Pics of Bollywood Stars. Aww… isn’t she soooo cute!?! When Tiger was a cub, an adorable cub! Look at the intense, brooding good looks! He started with that pretty young, it seems! Aah! Those hazel eyes! They are indeed one of her best features, still! 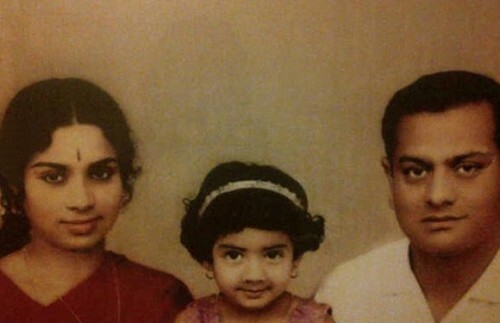 Look at those naughty eyes, full of mischief. 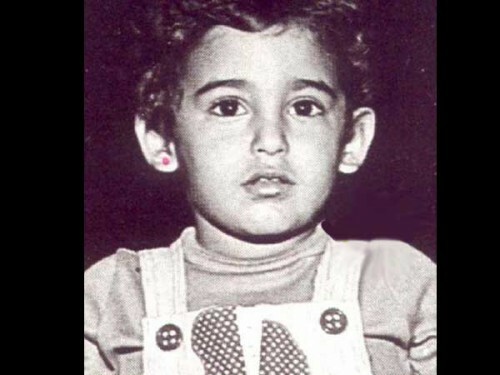 And who would have ever imagined that this cutie pie would be the King of Bollywood! The sparkling smile hasn’t changed over the years. 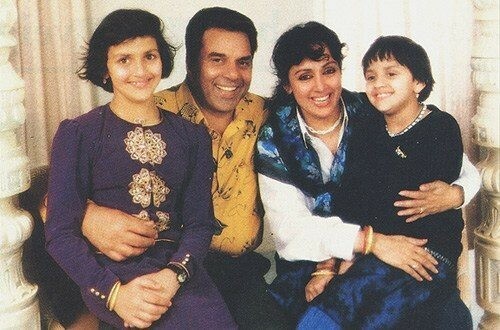 Who would have thought that this sweet kid would dance her way into millions of hearts! 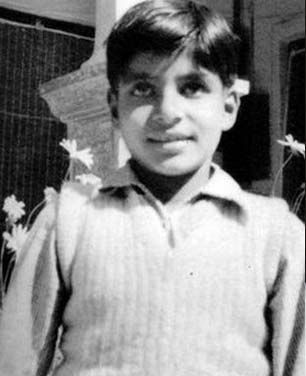 It is tough to imagine Big B as a child! Are you looking at Shilpa’s pictures with disbelief? Can’t blame you… Hers is a story of total transformation! Can you see that he hasn’t changed much! 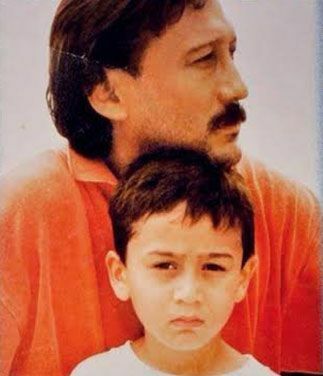 Aamir has been stealing hearts since his debut movie QSQT. 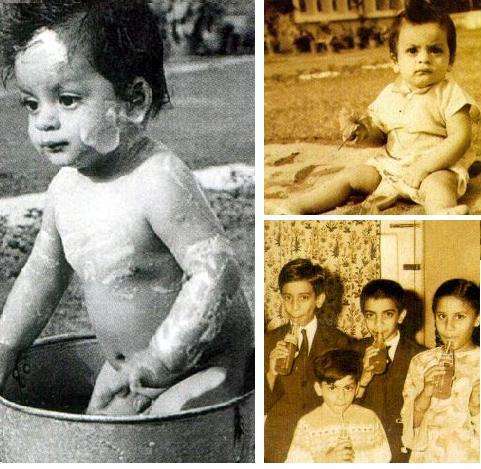 We are sure he has been at it since his childhood. Aww, this is cuteness overload. Isn’t it? 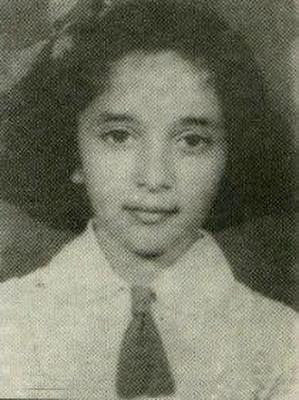 She was charming even as a kid! What a cherub! And his mother knows that! Who would have thought that roly-poly Kareena would make “size zero” a fad for girls! 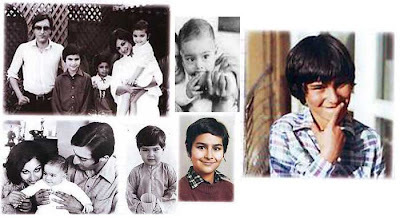 The siblings who grew up to become beautiful and smart people. Aha! 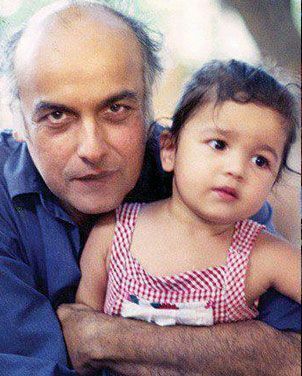 She sizzled even as a child! 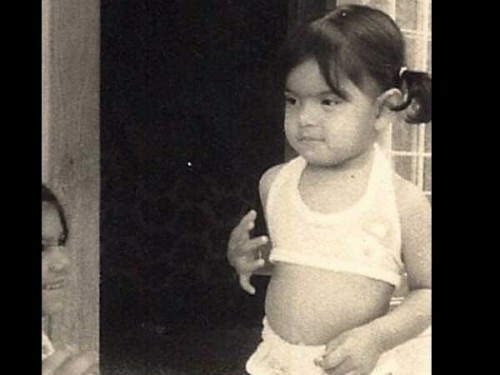 Look at baby Bipasha in a baby bikini. 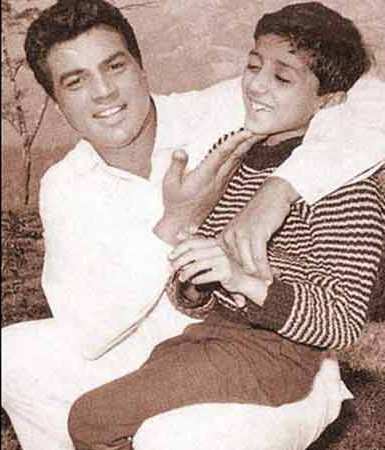 What a delightful picture! 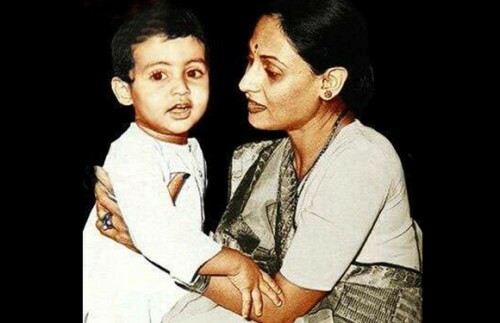 The original hunk of Bollywood was a sweet and simple lil boy as a child. 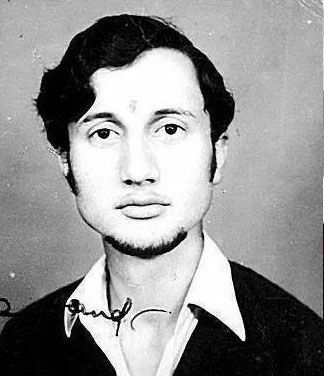 Ok, this is not exactly a childhood pic of Anupam Kher, but we just couldn’t resist sharing this picture of his from the younger days and with hair! 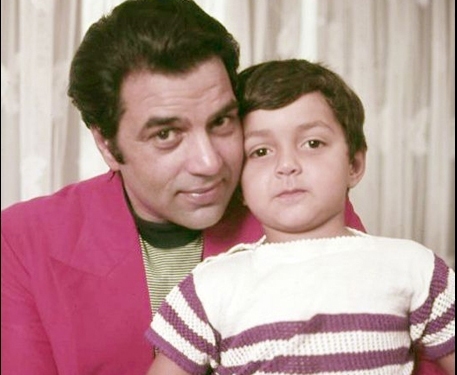 Hope you enjoyed looking at the Childhood Pics of Bollywood Stars.